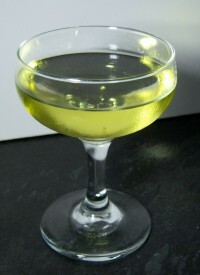 A Cocktail Glass is a stemmed glass which has a cone-shaped bowl placed upon a stem above a flat base. 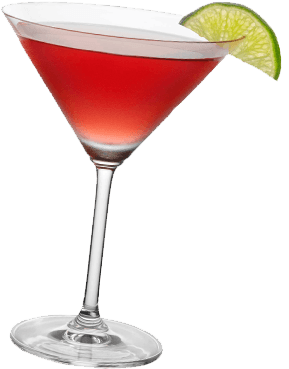 It is mainly used to serve cocktails. 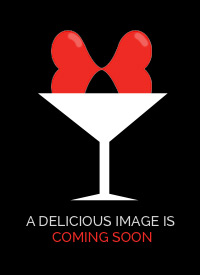 This drink is an anise-flavoured martini. The real Beatles only participated in the closing scene of the 1968 film "Yellow Submarine". A mixture of beer with a beverage which does not contain distilled alcohol is called a Shandy. There is said to be a "holy trinity" of herbs in all absinthe: Green Anise, Wormwood and Florence Fennel. Punch was introduced from India to England in the early 17th century. 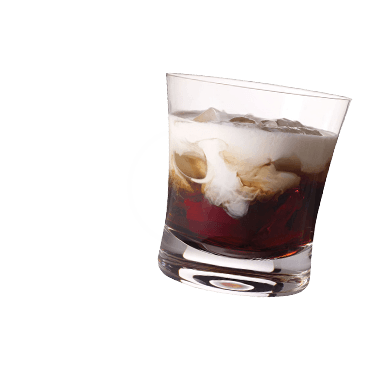 Before it was replaced by the Belomont Breeze, this drink was the official drink of the famous "Belmont Stakes" in America. The butter-fat content of cream is what determines whether or not the cream can be whipped. 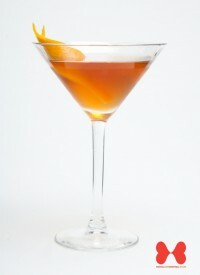 The Waldorf cocktail was one of the signature drinks of the Waldorf-Astoria hotel at the beginning of the 20th century. The apple is covered with a natural layer of wax to protect its high water content. 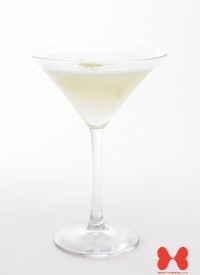 Weep No More appears in the "Just Cocktails" book under the chapter "Favourite Sons" which suggests it was very popular circa 1930. 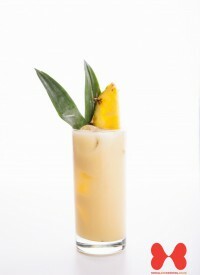 This drink is also called the Pinita Colada and is basically an alcohol-free Pina Colada. Victorias Secrets was started in 1977 in San Francisco by Roy Raymond, who felt embarrassed trying to purchase lingerie for his wife in a department store environment. Cranberries are almost 90% water.